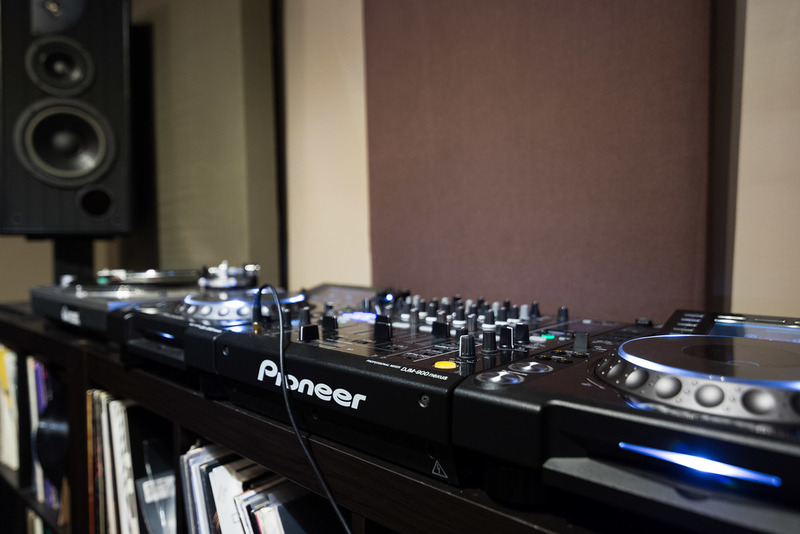 If you're a DJ or producer who's looking for an affordable space to work on music or to mix down your tracks, our custom-built, acoustically treated studio space is available to rent for your production or DJ needs. Our studio features a wide variety of studio gear available for your use and you are free to use our computer or bring your own. Some times are subject to volume limits as other classes/studio sessions may be in progress, but you'll always be able to work at a good volume. 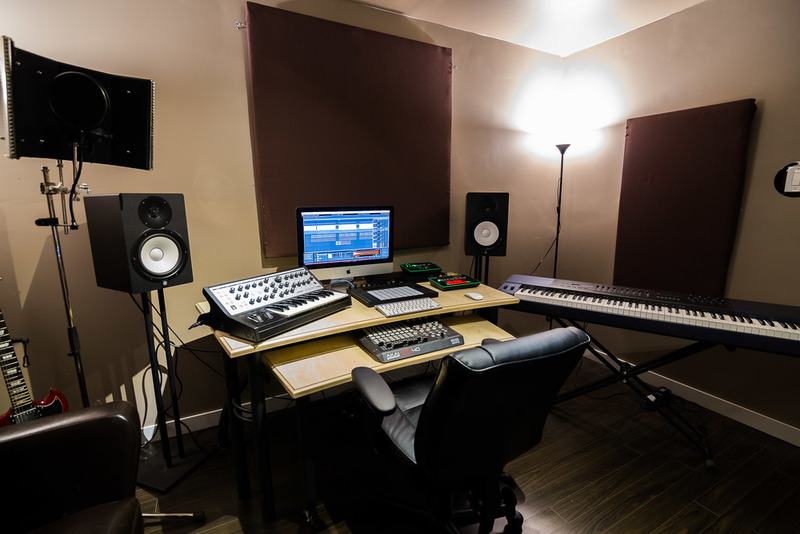 Contact Jake at 587 784 0781 for any questions about the studio space or to organize a tour. 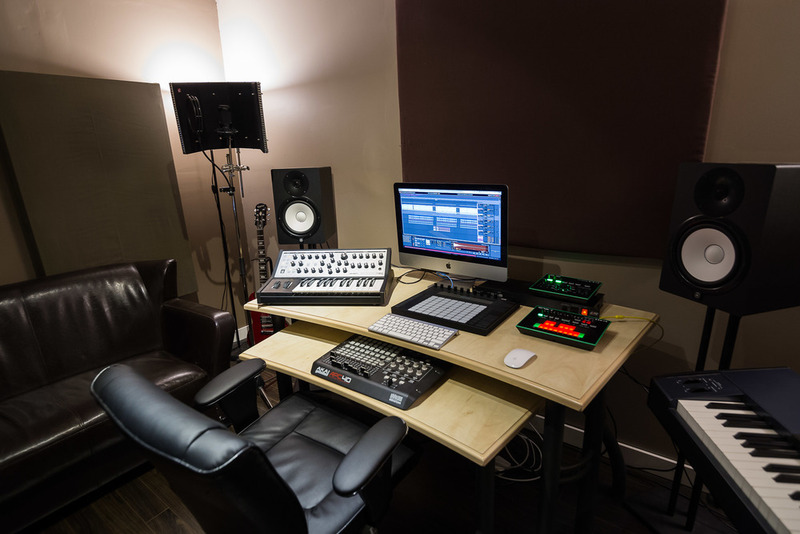 During your studio time, there will be a studio assistant on-hand to help you set up and answers any questions you may have about the space or the gear.